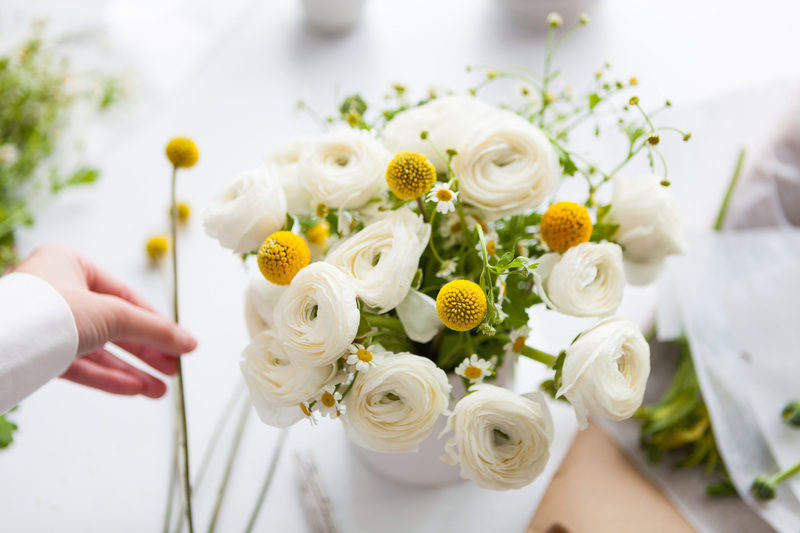 Grab your bestie or beau and join us at Botanica, the farm at South mountain where you will learn how to create a gorgeous farm themed spring flower arrangement that will make any spring tablescape look bloomin’ this spring! We will show you the tips and tricks on the art of floral arranging, and the best part, Mimosa’s and Bloody Mary’s will be available for purchase! Botanica is a modern market offering fine products for the garden, patio and kitchen often locally sourced, always high quality, never ordinary.